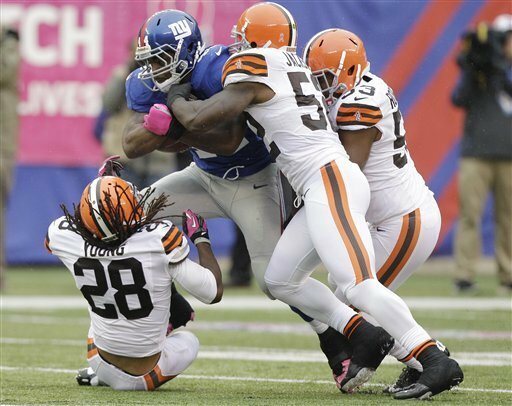 The Cleveland Browns fell to 0-5 on the season on Sunday, as the New York Giants ran through them and over them in a 41-27 defeat that really wasn’t that close. The 0-5 start is the first time the Browns have pulled that off since the expansion team in 1999 and they have now lost 11 games in a row, tying a franchise record. To relive the fun of another NFL Sunday, head to The Cleveland Fan.